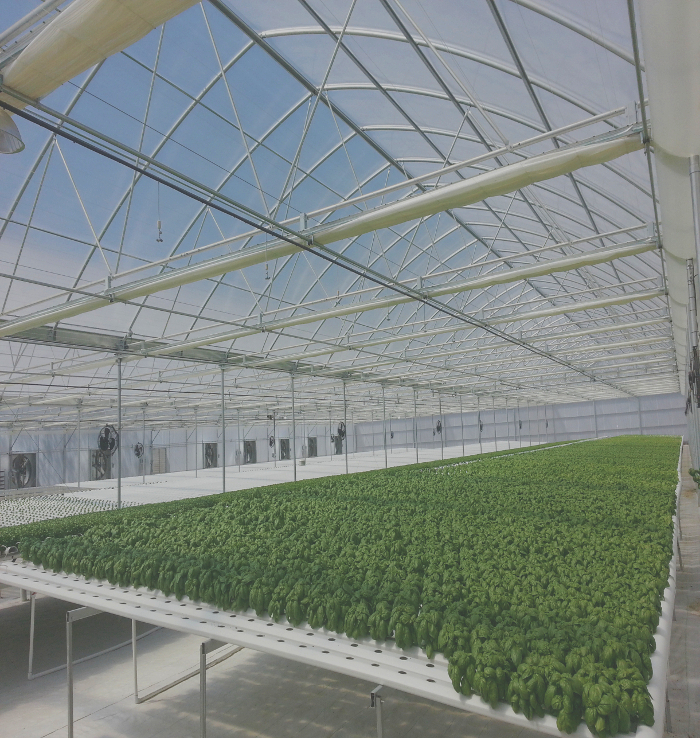 Providing Greenhouse and Indoor Grow Controls and Services for Over 40 years. Emergency technical phone support at all hours. Day or night, we’ll keep you up and running. 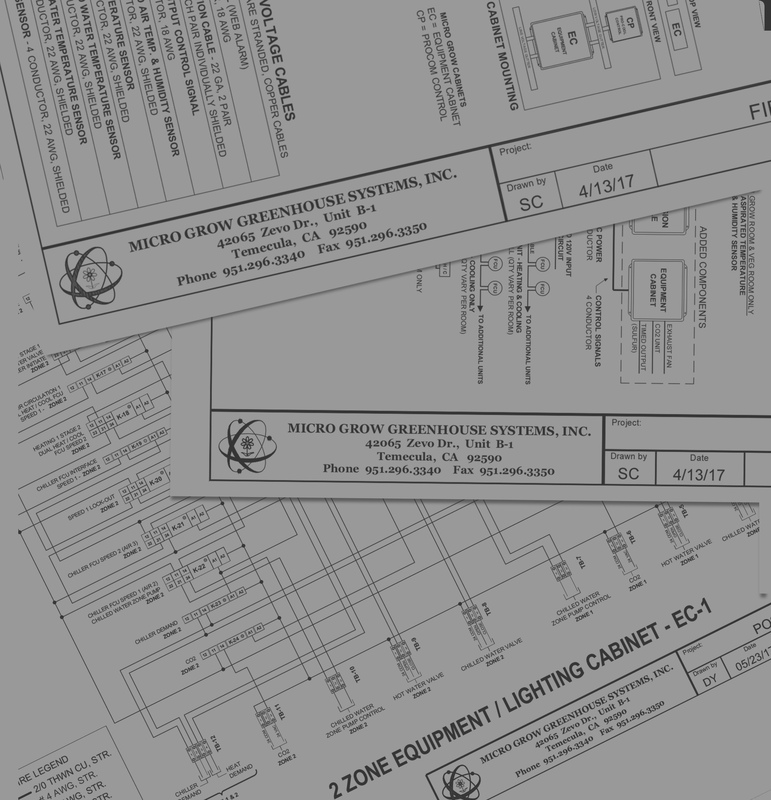 Standard basic drawings are included with our products, and we can provide a full set of electrical plans for any installation. Tried and true. 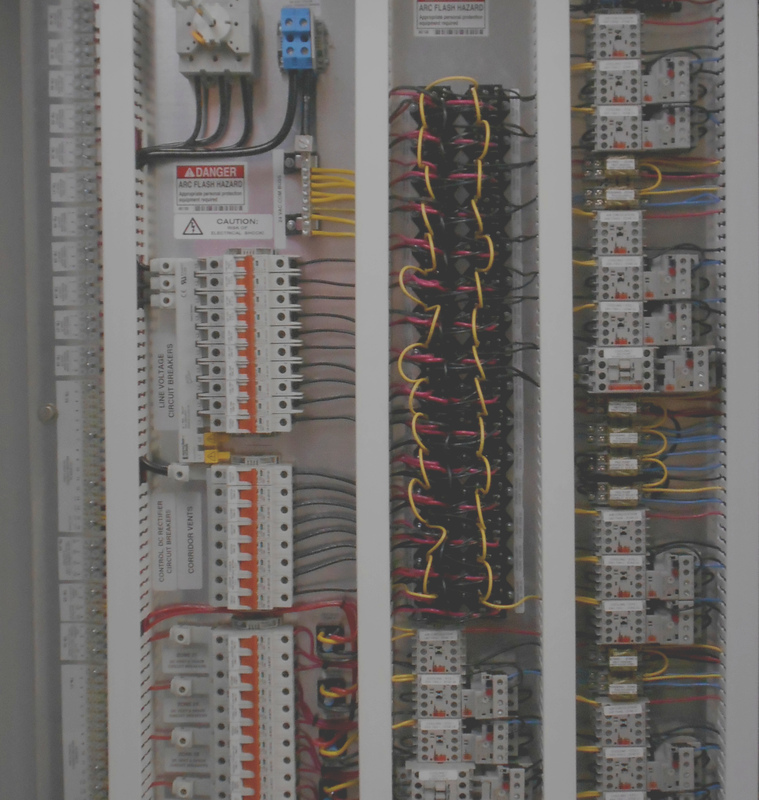 Our controls are proven to be robust and reliable, with many of our systems still performing after 15+ years. 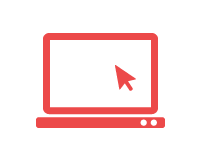 Get a consultation with our technical staff to find a system and services that are right for your project. Whether it’s residential or mutli-zone institutional greenhouse, we’ll put together a package that fits your needs and budget.